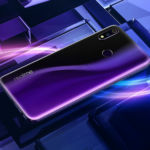 Realme has just announced a new budget smartphone in India, the Realme 3. This new smartphone is a direct successor to the Realme 2 that was launched in India last year. 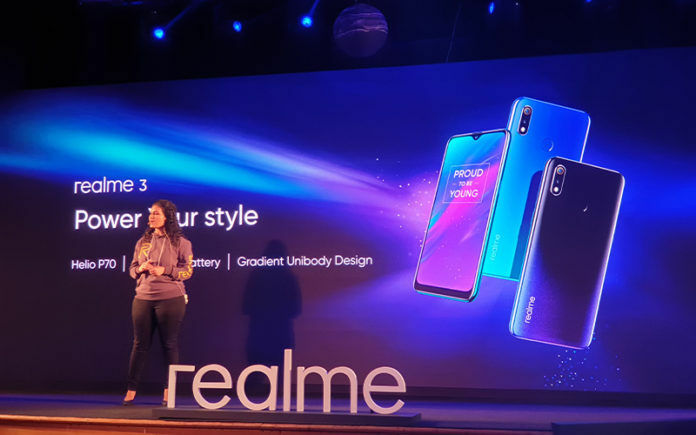 The Realme 3 comes in two variants. The first variant has 3GB RAM + 32GB storage and it costs INR 8,999, and the second variant has 4GB RAM + 64GB storage and it costs INR 10,999. The Realme 3 will be available starting from 12th March from Realme online store, and Flipkart. Realme is offering INR 500 instant discount on the device if you use HDFC card for payment. Additionally, the brand is offering INR 5,300 worth benefits from Jio with the Realme 3. Let us have a look at its specifications now. The Realme 3 features a 6.2-inch IPS LCD with HD+ resolution. 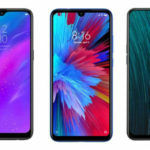 The display has a teardrop notch and thin bezels around it. Thanks to it, the display has 88.30% screen to body ratio. There is also Gorilla Glass protection over the display. The Realme 3 has a 13MP + 2MP dual-camera at the rear and a 13MP camera at the front. The rear camera has phase-detection autofocus, f/1.8 aperture, 1.12μm pixel size, and HDR. Thanks to the 5MP depth-sensor, the Realme 3 can capture portrait images. According to the brand, the Realme 3 is the first smartphone in its price range to feature Nightscape mode in the rear camera. This mode is similar to the Night Scene mode that we have seen on many flagship smartphones including Google Pixel 3, Xiaomi Mi Mix 3, and the Honor View 20. The rear camera also has Chroma Boost mode, which basically boosts the colors and gives the image an artistic effect. As for the front-facing camera, it has f/2.0 aperture, 1.12μm pixel size, and AI-powered beautification features. The Realme 3 is powered by the MediaTek Helio P70 SoC. This chipset is built on 12nm manufacturing process; it has four power-efficient Cortex- A53 cores, four high-performance Cortex-A73 cores, and Mali-G72MP3 GPU. As mentioned earlier, the device comes in two variants; 3GB RAM + 32GB storage, and 4GB RAM + 64GB storage. There is also a dedicated microSD card slot. The smartphone runs on Android 9 Pie with Color OS 6. The device is backed by a 4230mAh battery. 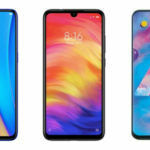 According to the brand, the Realme 3 beats Redmi Note 7, Asus Zenfone Max Pro M2, and even the recently launched Samsung Galaxy M20 in terms of battery backup. Unfortunately, there is no fast charging. 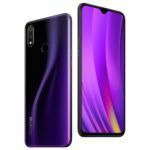 Realme has also focused a lot on the design of the Realme 3. The smartphone features a gradient color on the back. 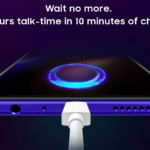 According to the brand, the materials used to build Realme do not hinder network reception as it does on smartphones with the metal design. The Realme 3 has a rear-mounted fingerprint scanner, and face unlock. In terms of connectivity, the Realme 3 features dual-SIM option, dual-4G, dual-VoLTE, Wi-Fi a/b/g/n, Bluetooth v4.2, GPS, microUSB port, and a 3.5mm audio jack. Should You Buy Realme 3? On paper, the Realme 3 looks better than most smartphones in its price range. However, it is still no match for the recently launched Redmi Note 7. And how is that? Well, the Redmi Note 7 has everything that the Realme 3 has and in addition, the Redmi Note 7 features Full HD+ screen, USB Type-C port, 18W Quick Charge 4 fast charging, dual-band Wi-Fi, and Bluetooth 5.0 that the Realme 3 lacks. Sure, the Realme 3 has a large battery and a dedicated microSD card slot, but these two things don’t make up for the features that Redmi Note 7 offers. In my opinion, the Redmi Note 7 is still a better choice compared to the Realme 3. Sorry Realme.